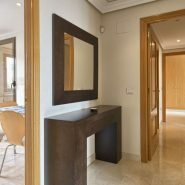 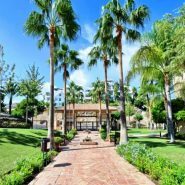 A spectacular property for sale in one of the most emblematic developments in the Alqueria, Benahavis area, Las Lomas del Conde Luque. 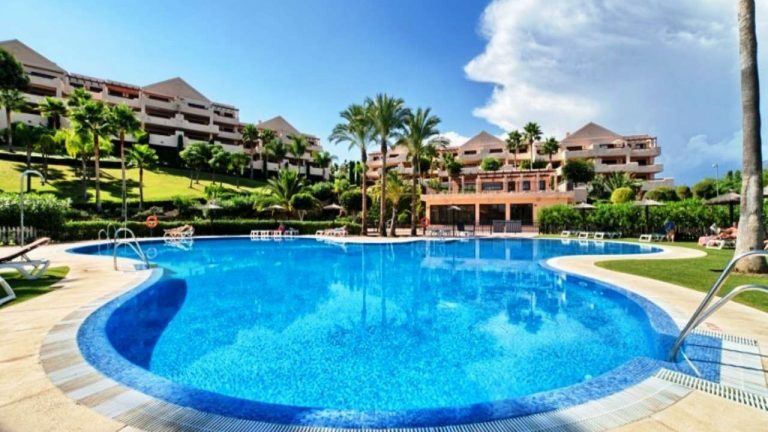 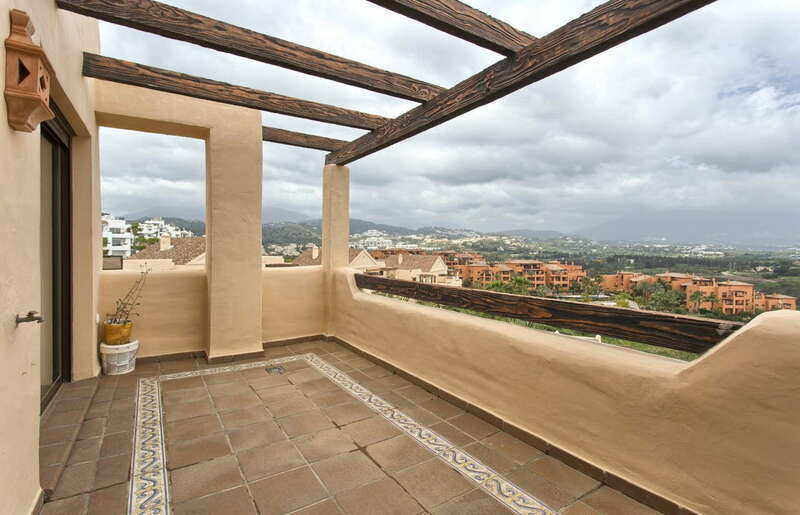 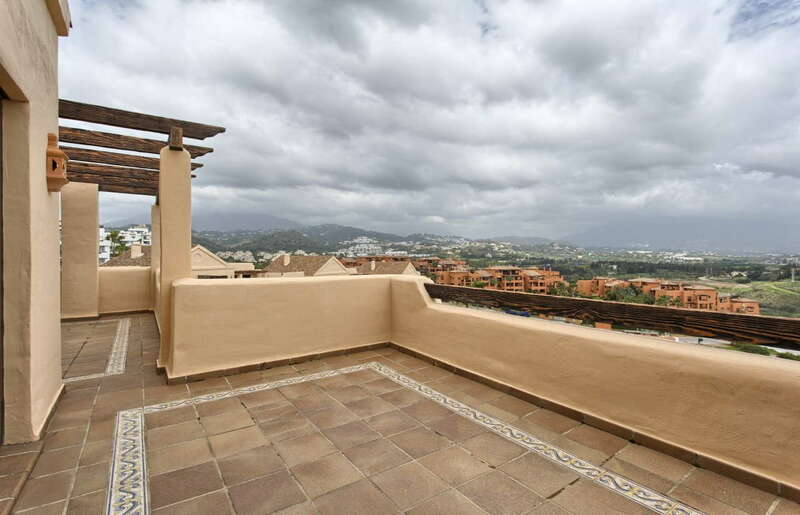 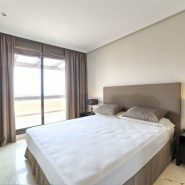 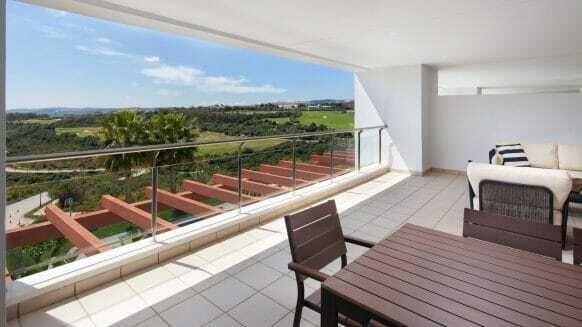 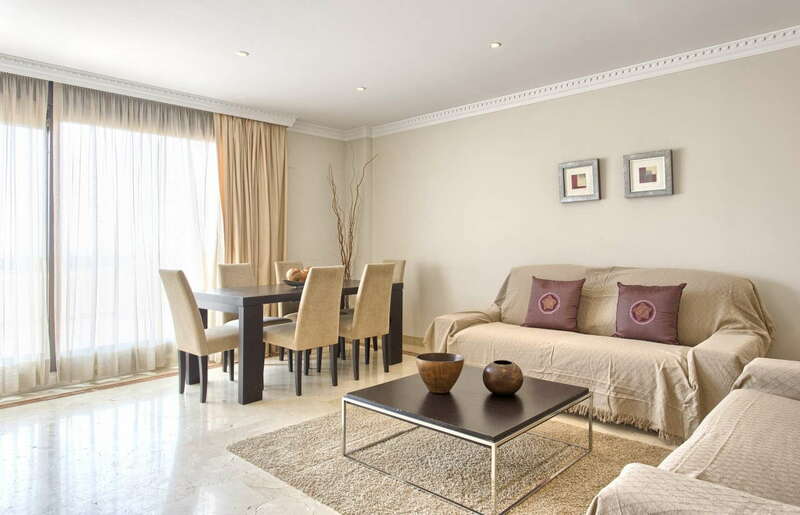 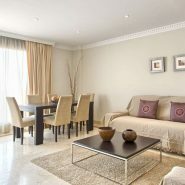 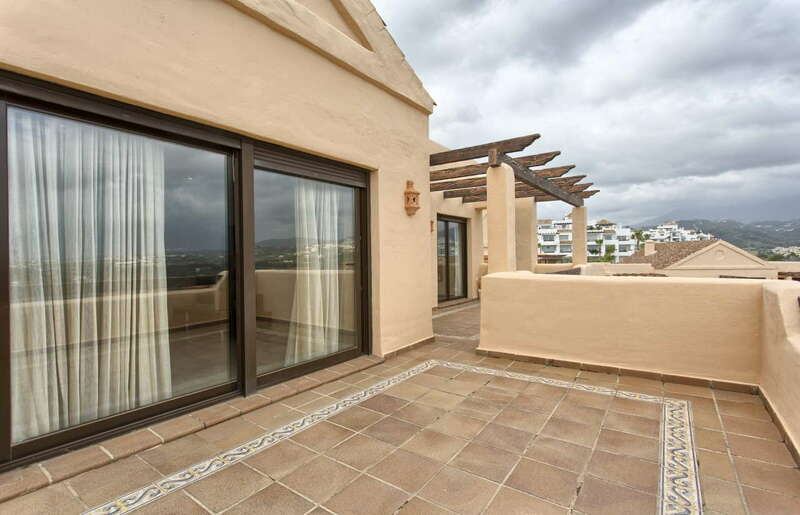 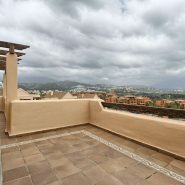 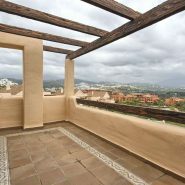 This beautiful south – east orientated penthouse apartment offers spacious and comfortable living while enjoying some of the best best views on the Costa Del Sol. 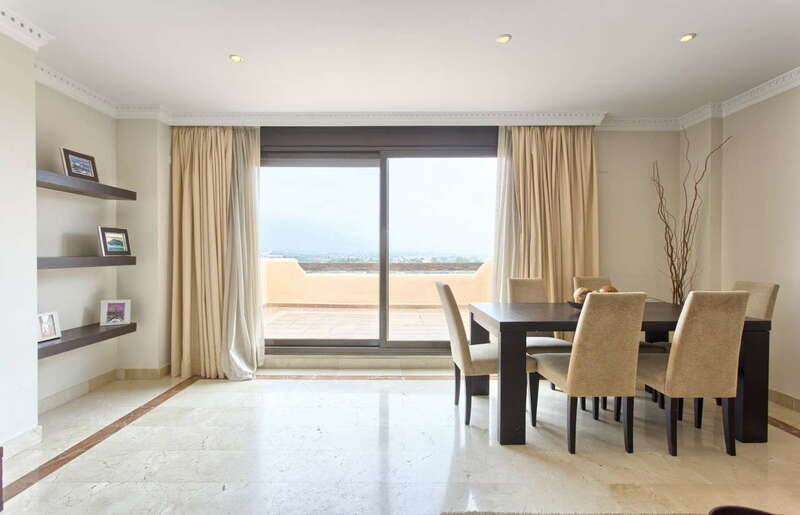 The large living dining area gives direct access to the spacious terrace of approximately 30m2 from where we can enjoy spectacular views overlooking the development and surroundings to the sea. 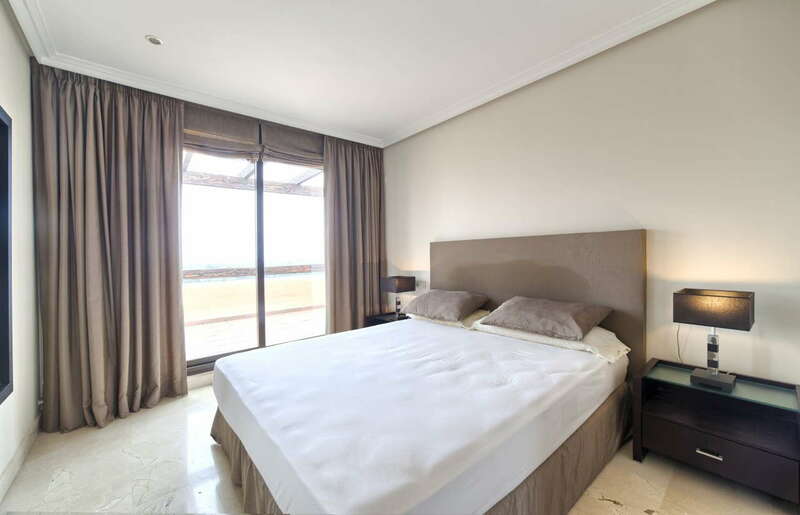 The master bedroom includes en suite bathroom with shower and dressing area, the second bedroom also offer access to the second bathroom. 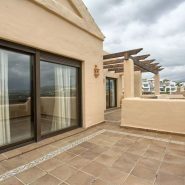 All rooms have direct access to the terrace. 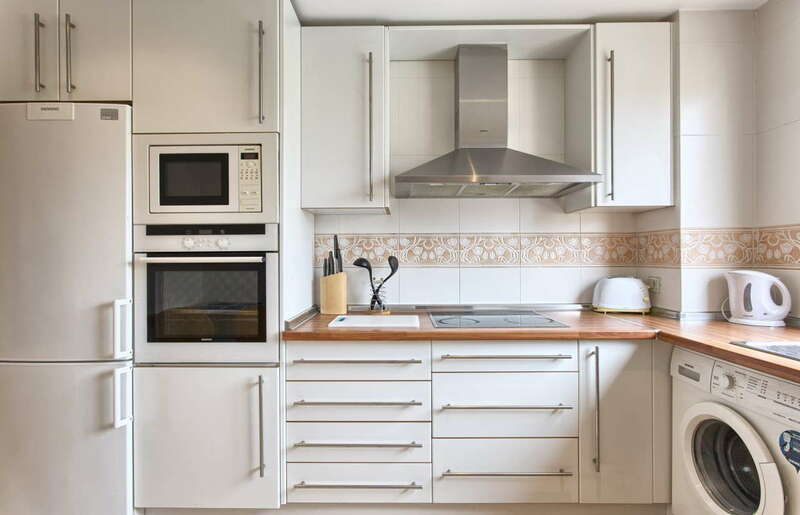 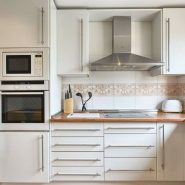 The kitchen is fully equipped and includes top brand appliances. 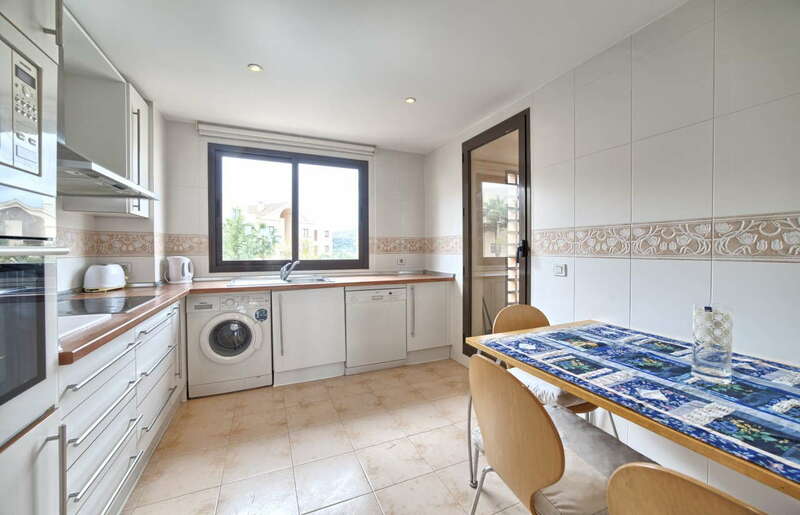 There is a utility area just with the washing machine already installed. 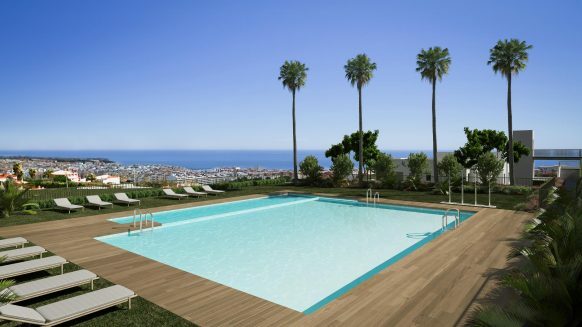 The development is a closed urbanization which offers 24 hours security. 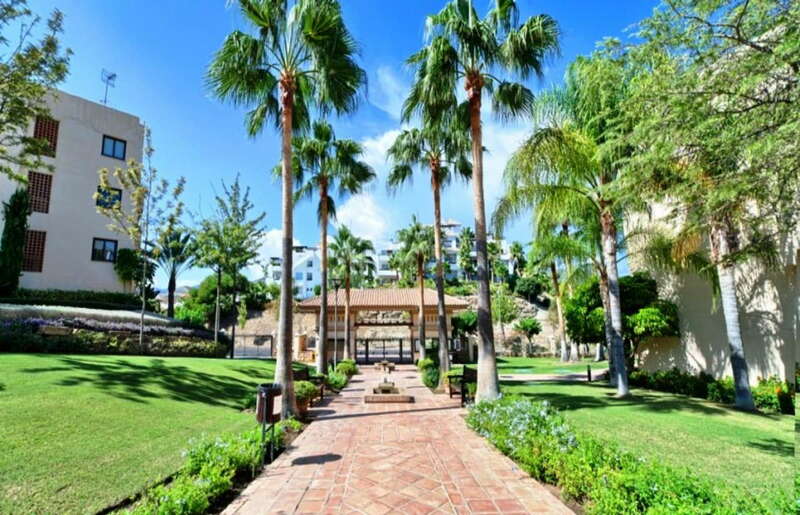 The communal gardens are immaculately maintained and host a magnificent communal swimming pool. 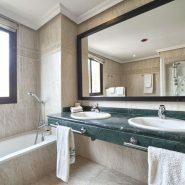 There are also Spa facilities with an indoor heated pool with facilities. 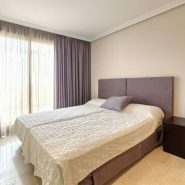 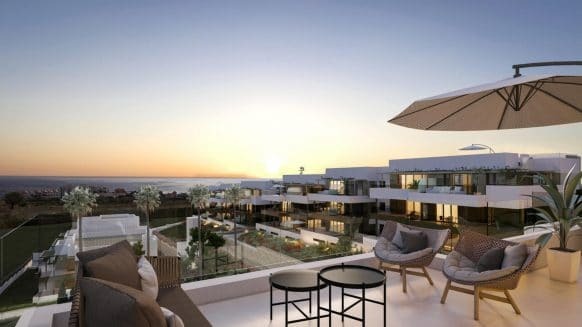 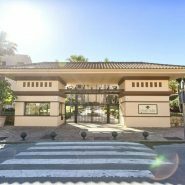 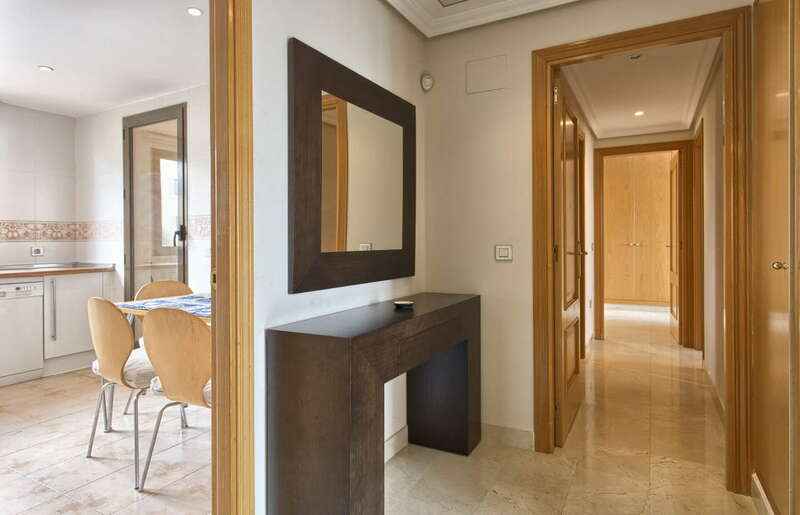 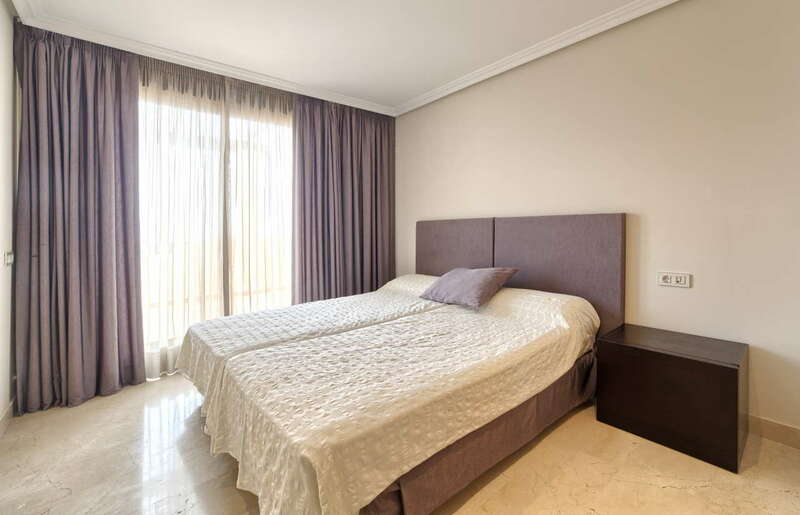 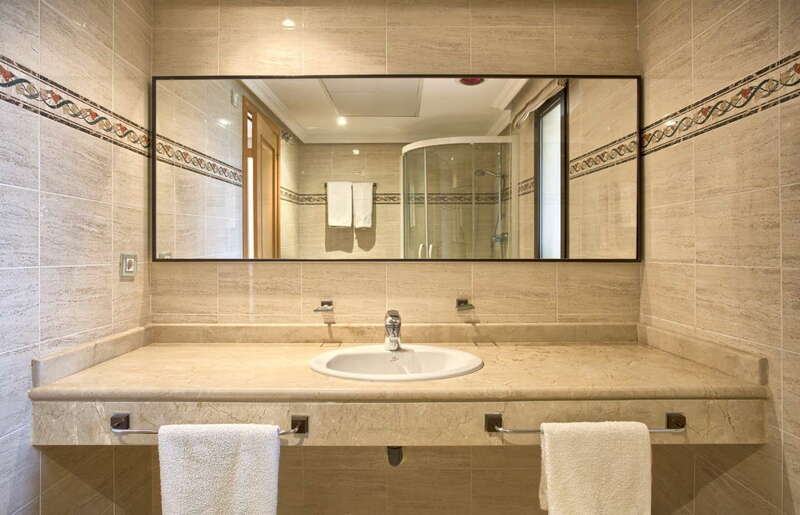 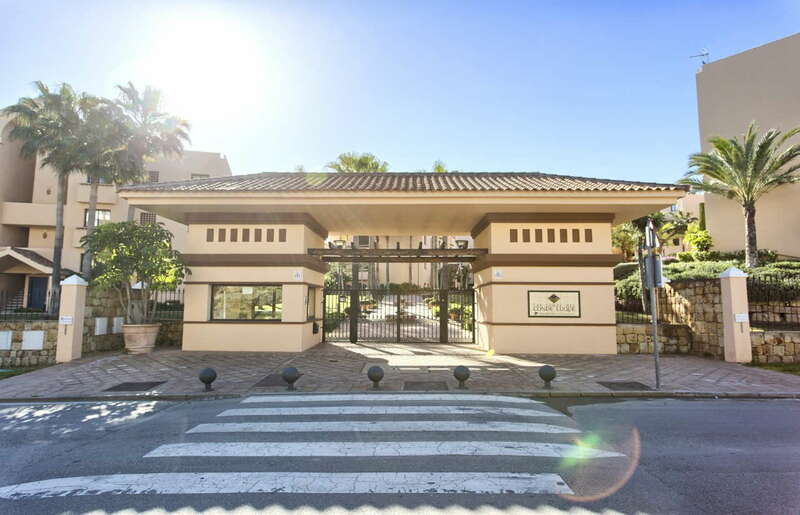 The property is in close proximity to a local supermarket, an international school and numerous Golf Courses, such as the Atalaya Golf Club, El Higueral, Marbella Club Golf Course, to name but a few. 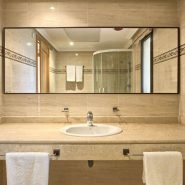 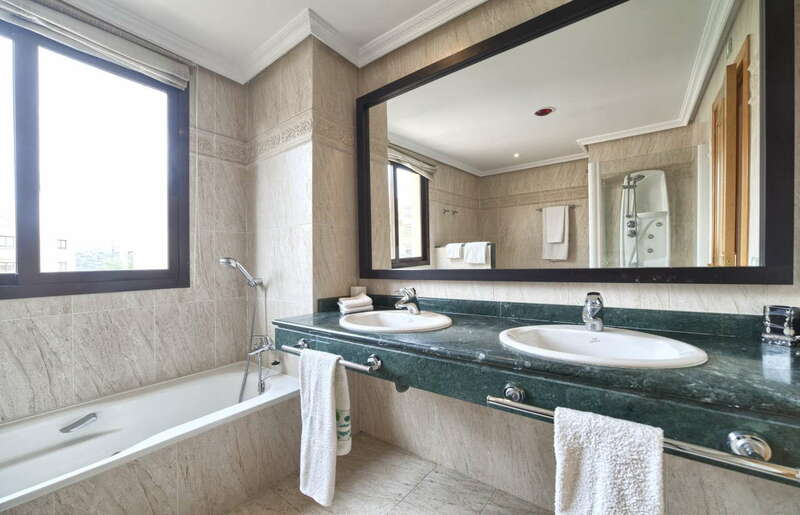 There are marble floors throughout, double glazing, hot and cold air conditioning included as well as two underground parking spaces and storage area. 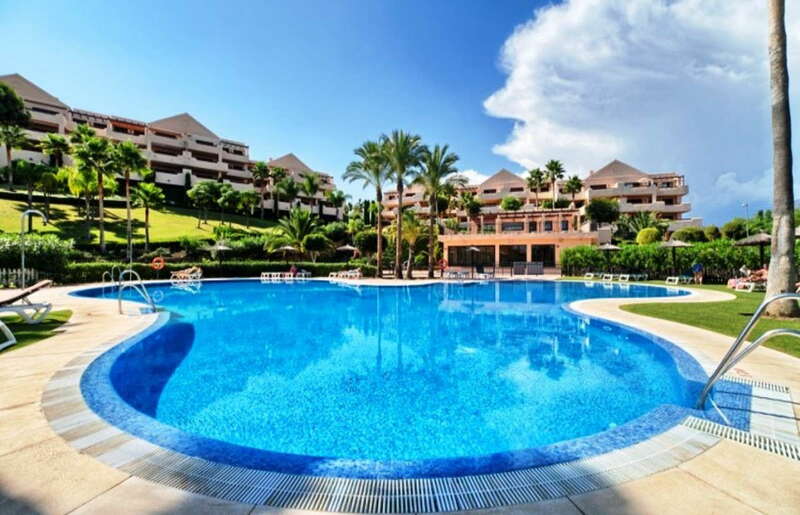 Puerto Banus and Marbella to the east or Estepona to the west are just a short drive away and a visit to the gastronomy capital of the coast and the picturesque town of Benahavis is also just a short drive to the town of Benahavis. 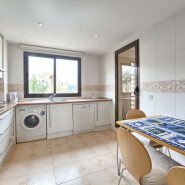 Would you like to receive further information on this property or arrange to view, please do not hesitate to contact us, we will be pleased to inform you.